Making the decision to implement or change a learning management system – or LMS — has far-reaching implications. After all, the collective knowledge of your employees is at stake. Before you get into the nitty gritty of scheduling an LMS demo and selecting the best LMS for your business, you need to do your due diligence with some extensive research inside your organization. Internally, take the time to define your learning objectives, make a list of required and desired LMS features, and consider your content requirements. These decisions will help you narrow the field of possible LMS options. Then, go shopping. You’ll find a wide variety of learning management systems available. Narrow your list to those that serve companies of your size, provide the content you need, and have a focus on client relations and support. Review any information available to you about the LMS company. Browse their website thoroughly, and not just the section about the LMS itself. If available, review their article archives and knowledge base. Learn about how they developed as a company and what motivates them to excel in the field of online training. This will give you concrete information about the company’s offerings as well as their core values. Talk to the LMS representative before the demo. Make sure they understand your requirements and tell them what you expect to learn in the demo. Be clear. A true LMS partner will make sure your questions are answered through the demo, and this is an indication of how well your needs will be addressed during setup and implementation down the line. Ask for an agenda for the demo and request revisions to it if necessary. 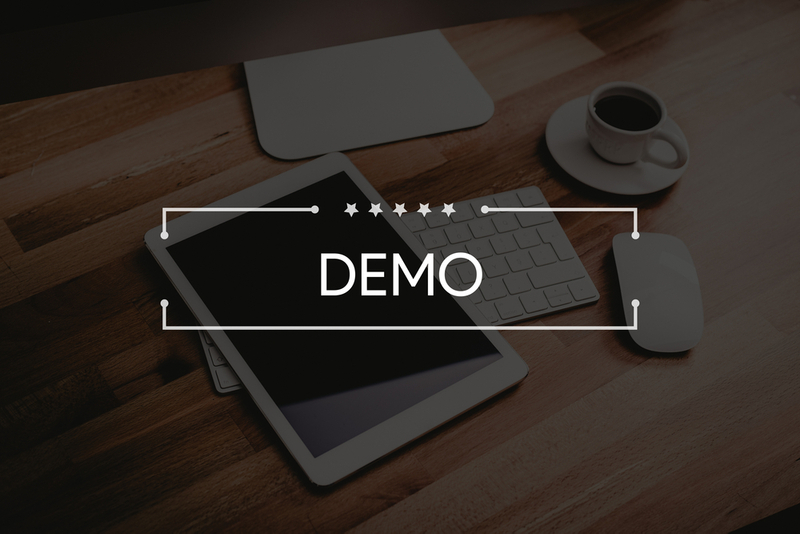 You want to make sure the time you spend in the demo will cover what you need and allow for the LMS rep to show off the product. Having an agenda based on your requirements will also help you compare information if you’re doing more than one LMS demo. Be prepared to apply your use case to the demo. A use case is your description of how the LMS will be used by your company. It should clearly identify your current challenges so you can connect the dots between what you need and what the LMS delivers. During the demo, listen, take notes, and ask questions. Refer back to your use case often. The LMS demo is a glimpse into the product, it’s not a complete picture. If the LMS rep isn’t addressing the needs you specified before the call, speak up. You’re not likely to sign on the dotted line to implement a new LMS based solely on the demo, but it is an important step in the decision making process.